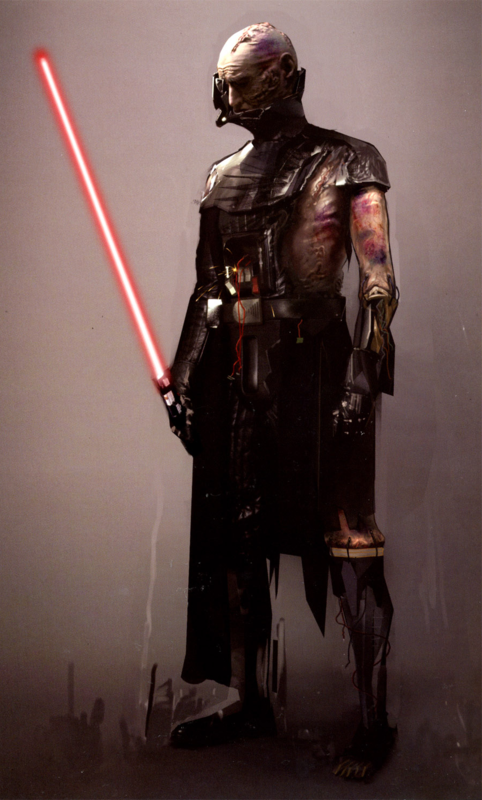 So with staying within the cannon universe, I would like to see Vader have the skin from the end of the force unleashed. 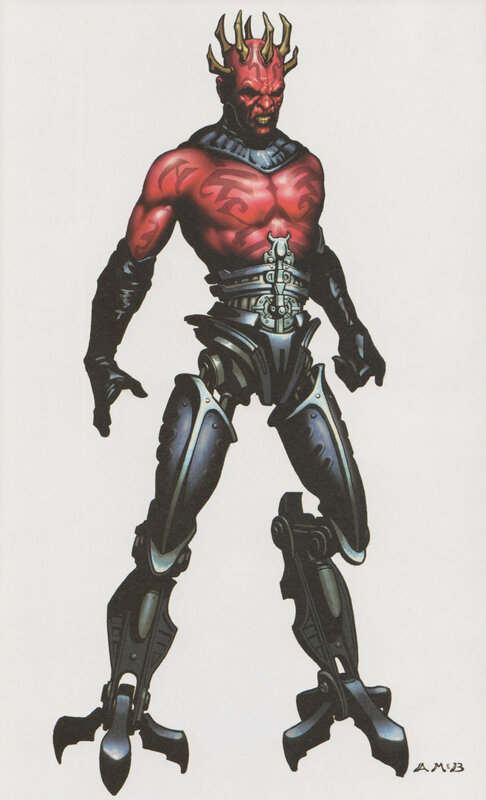 After Galen Marek slashed off Vaders helemet and force blased off most of Vaders armor.....EPIC skin for Vader, he kinda resembles Darth Malgus then. 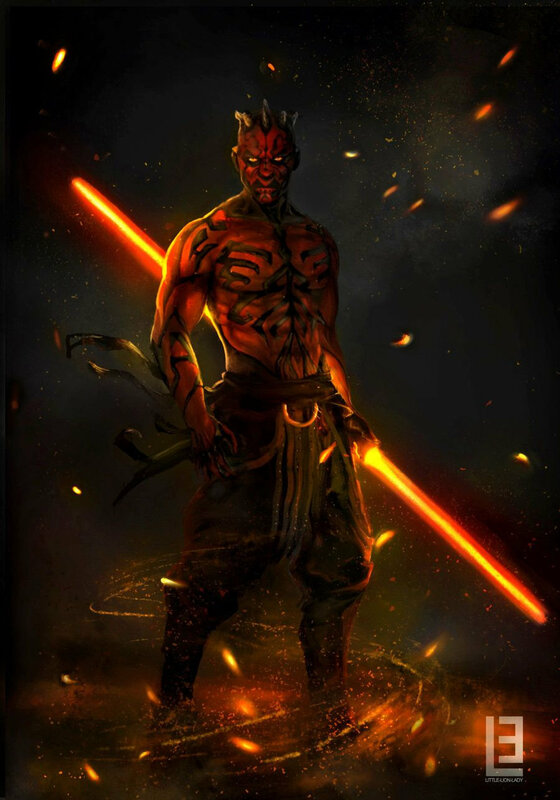 What other skin are needed for hero's? 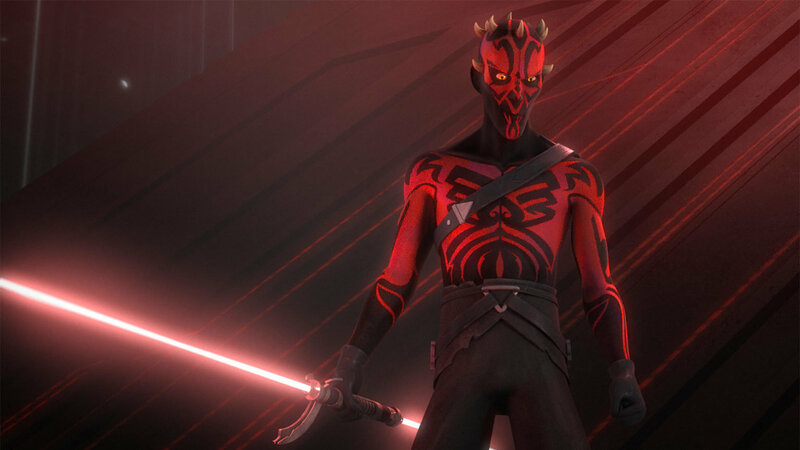 Maul doesn't have one,what about a hooded Maul, metal leg Maul(from clone wars) or Maul look and saber from rebels. 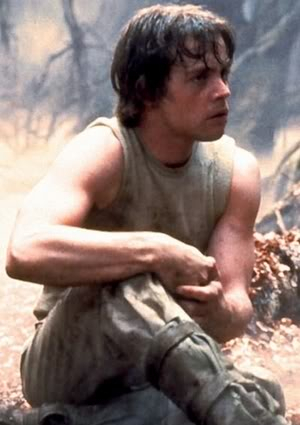 And of course Luke needs his bearded old master look. 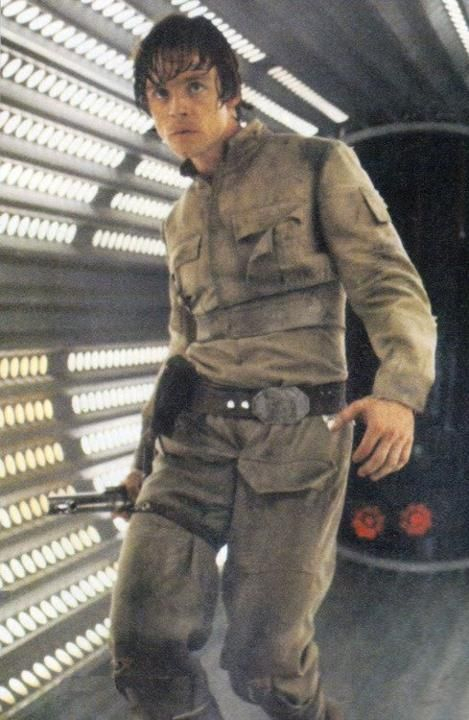 Luke skin from cloud city, the first epic saber duel with Vader. What are your thoughts? WHy? 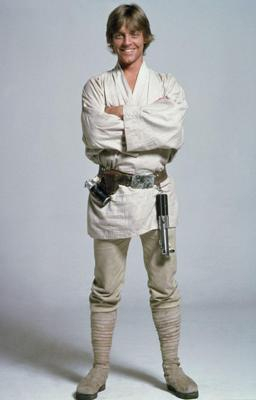 just wait for moders to do it, there is already battle Damaged vader skin, hooded Mall skin and a bunch of luke skins out already. 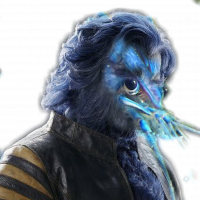 why wait an eternity for dice to do it. 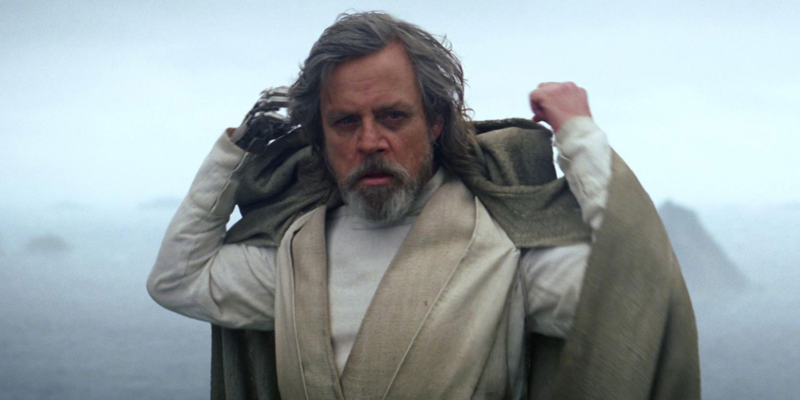 Not a huge fan of the newest Star Wars film, but I still like bearded Luke. 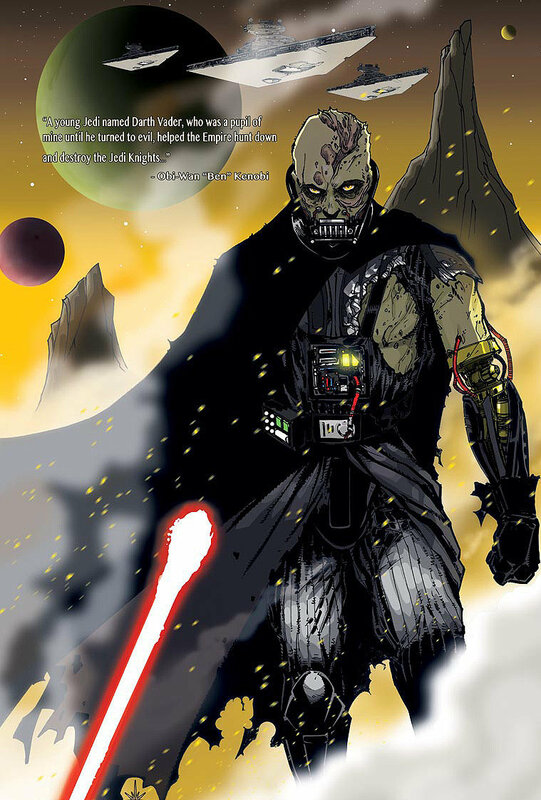 My favorite is battle damaged Vader. If I could only pick one, definitely Vader.